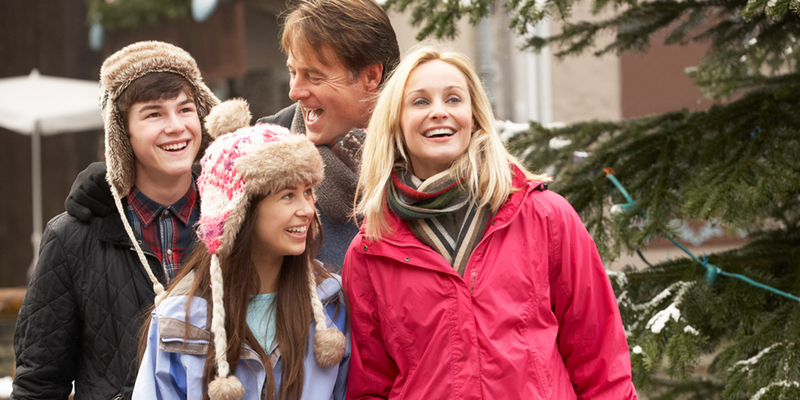 Chase those winter blues away with spectacular savings in the Shops of Peddler’s Village January 1-31! Our Winter Shopping Hours from January 1 – March 24 are: Mon-Thurs: 10 a.m. – 5 p.m.; Fri & Sat: 10 a.m. – 8 p.m.; Sunday: Noon-5 p.m. Free Admission and Parking. Click here for a listing of our shops.